been unable to drink their bore water. Some say this is the worst pollution in Australia’s history – on 70 sites. The media, except ⇒ ABC TV ‘Four Corners ⇐ are ignoring it ! However the “Protected Pollutant Fluoride” is NOT mentioned by name! 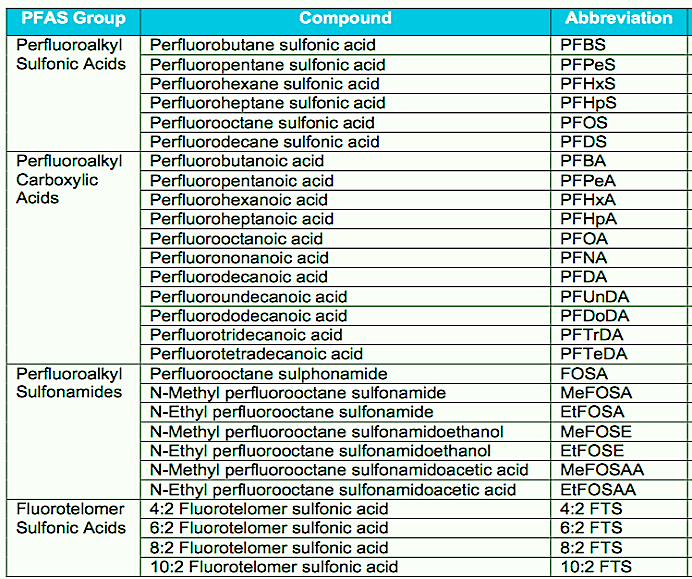 perfluorochemicals, behind the United States. 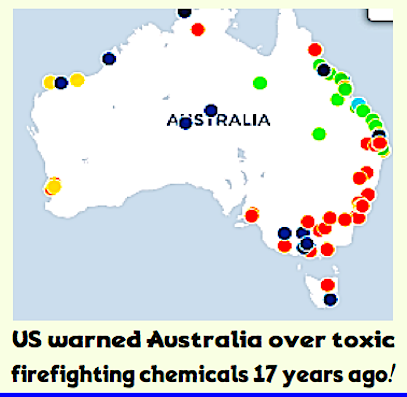 Australian Government to ban the chemicals immediately. between PFOS and bladder, colon and prostate cancer. the chemicals had leaked from Williamtown Air Force base into ground and surfacewater, prompting bans on bore water and closing fishing grounds. “Stop trying to downplay the seriousness of this issue. They are incredibly serious toxins, and it is a real worry for those people living around them.-” Mariann Lloyd-Smith, National Toxics Network senior advisor. – The New South Wales Environment Protection Authority (EPA) has started a statewide investigation into the historical use of the firefighting foam. however the health risks were found some time latter. though not yet banned in Australia. ? The use of the F. word is censored. associate it with “dental health”. There is no reason to use toxic foam ! 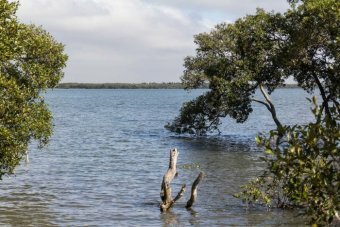 A toxic chemicals campaigner says it is misleading to claim the health impacts of firefighting foam at the centre of the Williamtown water contamination are not yet understood. The chemicals, PFOS and PFOA, have also been discovered at two Fire and Rescue NSW training bases in Sydney’s west and in the Illawarra. 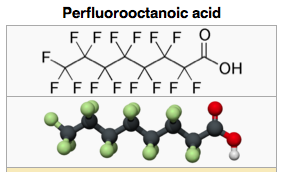 Perfluorooctane sulfonate (PFOS) and perfluorooctanoic acid (PFOA) are man-made chemicals belonging to the group known as perfluorinated chemicals (PFCs). 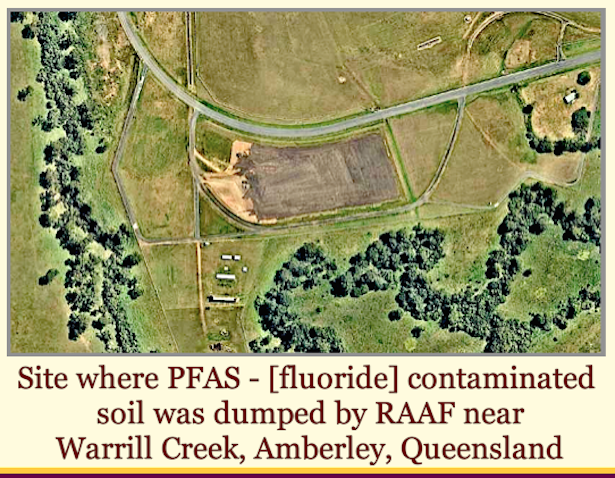 It was revealed in September 2015 the chemicals had leaked from Williamtown Air Force base into ground and surface water, prompting bans on bore water and closing fishing grounds. Stop trying to downplay the seriousness of this issue. 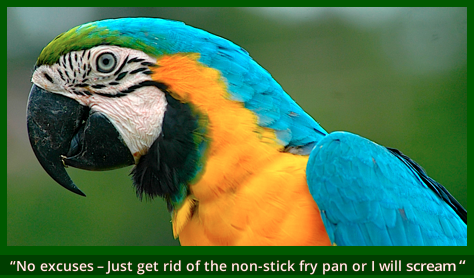 They are incredibly serious toxins, and it is a real worry for those people living around them. 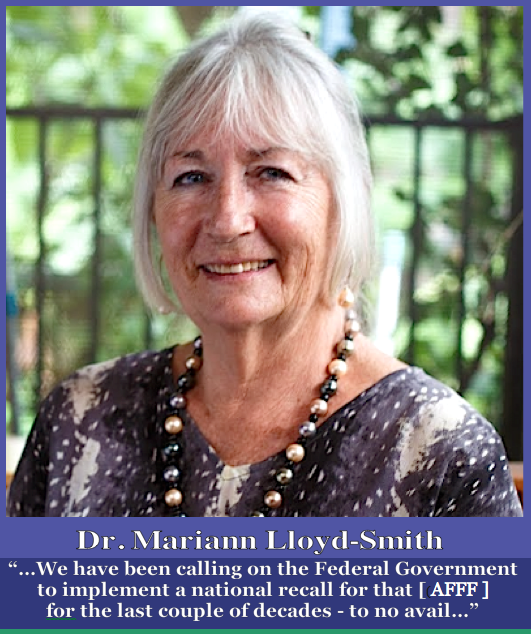 Mariann Lloyd-Smith, National Toxics Network senior advisor The New South Wales Environment Protection Authority (EPA) has started a statewide investigation into the historical use of the firefighting foam. The EPA said its investigation into PFOS and PFOA will focus on sites where the chemicals may have been used in large quantities including airports, firefighting training facilities and industrial sites. 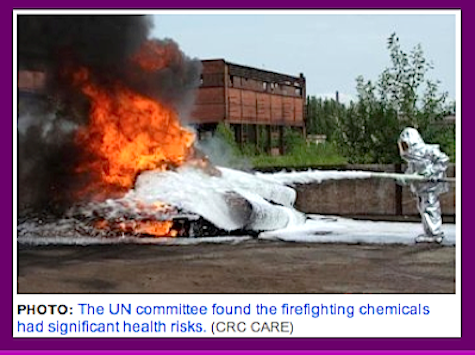 In a statement last month, Fire and Rescue NSW (FRNSW) said international research was yet to fully understand the ecological impacts, if any, and there was “no proven direct link to any adverse health effects”. 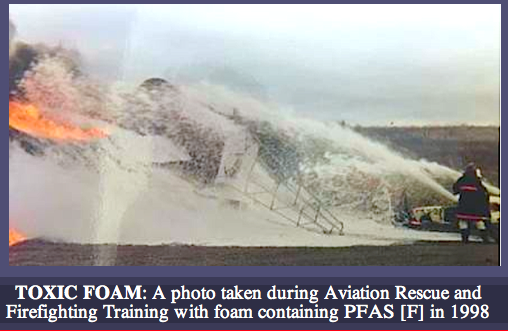 Commissioner Greg Mullins said FRNSW withdrew the use of these foams for both firefighting and training progressively until they were fully eliminated in 2007 as information emerged on possible hazards associated with PFCs. But National Toxics Network senior advisor Mariann Lloyd-Smith said there was a wealth of evidence. “One can only wonder if it’s an attempt to protect their liability. “People need to know these are incredibly serious toxins. Dr Lloyd-Smith is urging the Fire and Rescue NSW to stop downplaying the impacts of the firefighting foam. She said she had a message for the Commissioner Greg Mullins. “Stop trying to downplay the seriousness of this issue,” she said. “They are incredibly serious toxins, and it is a real worry for those people living around them. “Warn the population, start working out how you’re going to be able to compensate people, start protecting your population, which is really the job,” Dr Lloyd-Smith said. In a statement on Thursday, FRNSW said it “is consulting with the Department of Health and the Fire Brigade Employees Union whilst taking a cautious, measured approach”. “The safety of our staff and the community are our highest priority,” Commissioner Mullins said. “Together with the EPA we have arranged for more comprehensive testing, with results expected to take several more weeks. 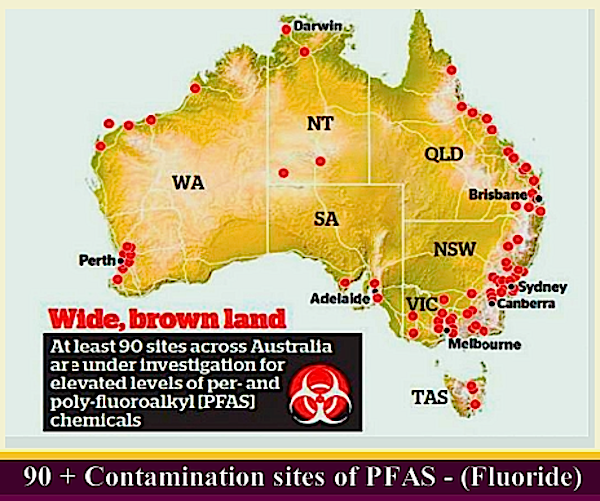 “FRNSW will work with a range of other agencies including local councils, water authorities, Department of Health, and NSW EPA to ensure any potential risk of PFC contamination outside of the training sites is identified and limited. “We will act immediately on any expert advice concerning health or environmental impacts,” he said. 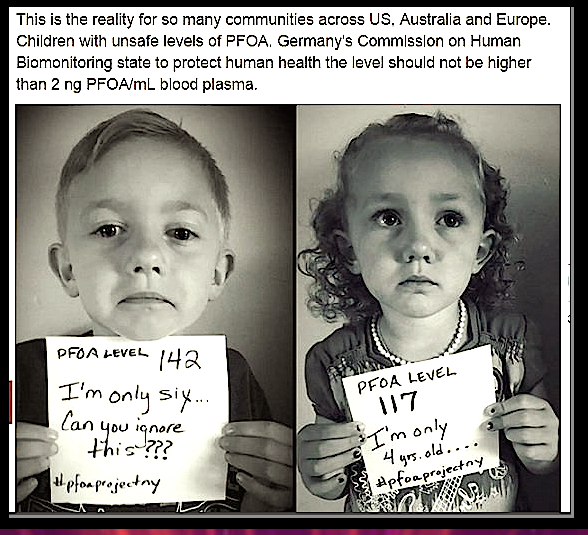 In 2007, the shocking results of a study conducted at the John Hopkin’s Medical Center (Bethesda, MD) showed that levels of the toxic PFOA were found in 100% of a sample of almost 300 newborns, delivered at the hospital. Samples of umbilical chord blood were also shown to contain varying levels of PFOS. Asians (6 ng/ml) had the highest concentration, followed by Blacks (5.1 ng/ml) and Whites (4.2 ng/ml). 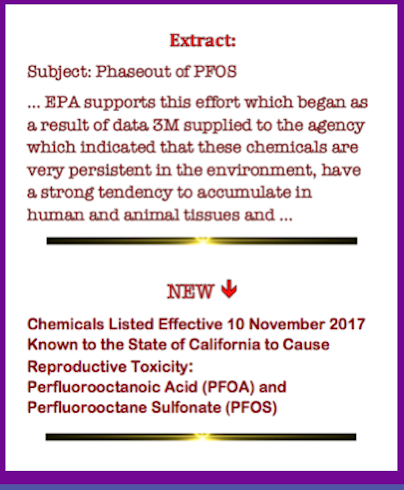 Males babies had higher PFOS and PFOA than females. Obese and underweight mothers had slightly higher concentrations than women of normal weight. Other studies have found that some of the highest levels of PFOA and PFOS have been in children. Fluoride is the ‘F’ word banned in the media. and Menstrual Cycle Characteristics in Preconception Women. Our study found that increased exposure to PFOA, PFOS, PFNA, and PFHxS was associated with higher odds of irregular and long menstrual cycle and lower risks of menorrhagia in women who plan to be pregnant. In contrast, women with higher levels of PFOA, PFNA, and PFHxS were more likely to have hypomenorrhea.